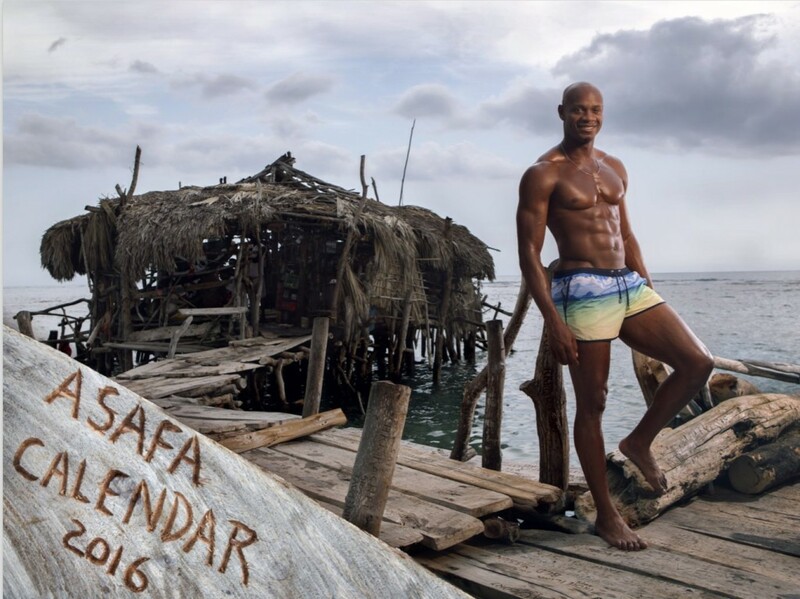 The Asafa Powell calendar takes you to some of Jamaica’s coolest spots for a year. 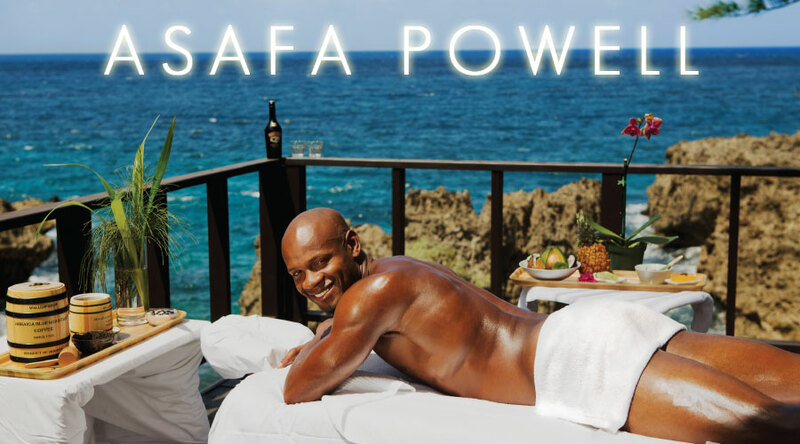 Each month captures a picture-perfect view of a destination on this famous island that will transport you to some of Asafa’s favourite places. Take the year and enjoy this island adventure which includes a bonus page featuring January 2017- April 2017 at-a-glance. This calendar features JA, US, UK and CAN holidays.